Kawasaki have announced that they will be making the Z900 available to those who hold an A2 motorcycle licence. The bike will be eligible to receive a reversible update to the ECU that will restrict the machine to 35kW – bringing it in line with the maximum required for A2 licence holders. Riders can get the restriction done at any authorised Kawasaki dealership and the process of having the ECU updated doesn’t take long at all. At 948cc, the Z900 is one of the largest capacity machines currently available to A2 licence holders. Once the restriction is no longer required, owners can simply visit their dealership again and have the ECU updated, allowing access to the full capability of the machine. Unveiled at the EICMA show in Milan last year, the Z900 was a new addition for 2017 and replaced the Z800. It shares its inline four-cylinder engine with the Z1000, featuring a smaller bore that takes the bike to its 948cc capacity. 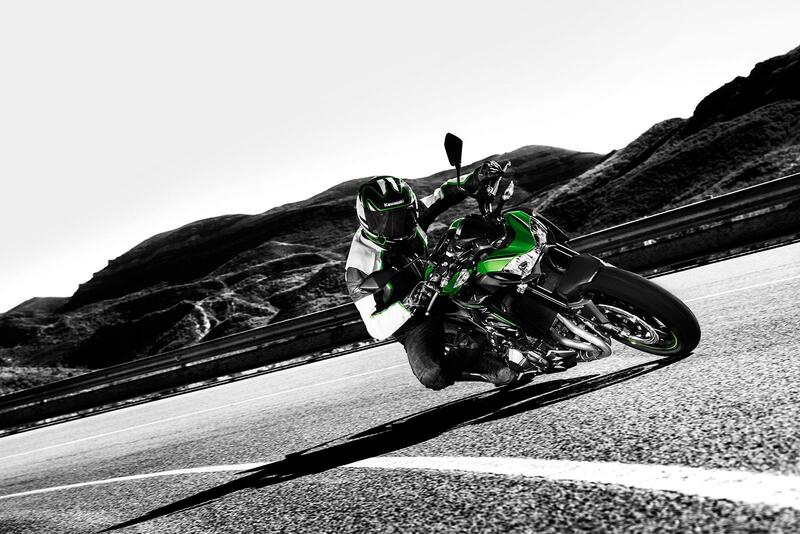 The bike was unveiled with a new tubular steel trellis chassis, inspired by the super aggressive Ninja H2R hyperbike which sheds a hefty 13.5kg over the old Z800s frame. MCN's tester, Phil West hailed the bike as a "worthy successor to the Z800" when he rode it back in January. In its standard, unrestricted form the bike sits in the middle of the pricing bracket at £8249, with the cost of the ECU update being extra. At this time though, Kawasaki were unable to give MCN an exact amount as to how much this would be. 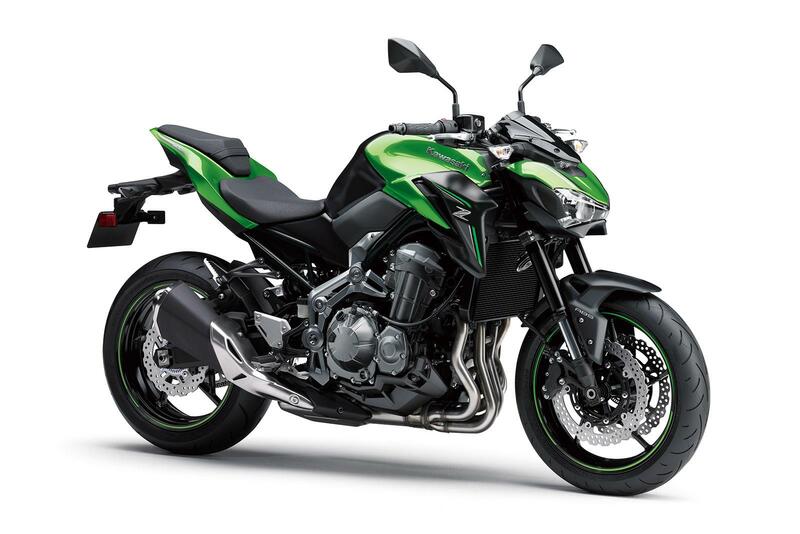 The update is available now, contact your local Kawasaki dealership for more information.